Jeff you don't need advice on breaker size. You need to hire an electrician. I can't give you enough training over the internet and what you described in your question scares me. 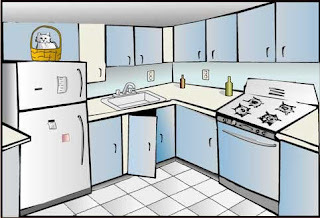 Your kitchen is an electrically important part of your home. The code book has chapters dedicated to it. Doing this yourself is penny wise dollar foolish.